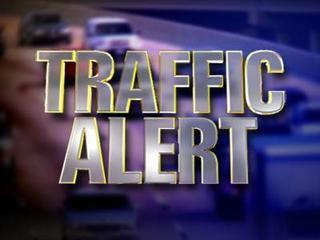 Traffic Alert: I-45 NorthBound Feeder Road just north of Louetta in front of Splashtown. 1 car rolled over onto its roof. It’s reported that all person(s) are out of the vehicle.